These 4 ingredient slow cooker chicken wings are the perfect easy snack for tailgating and entertaining. They’re tender, saucy and full of flavor! These wings are so good, sometimes I make them for dinner. When I do, I like to serve them with honey cornbread and black bean and corn salad. I can’t believe that Labor Day is almost upon us! For me, Labor Day weekend is all about relaxing with a lot of great food. And who can forget that football season will be starting soon! 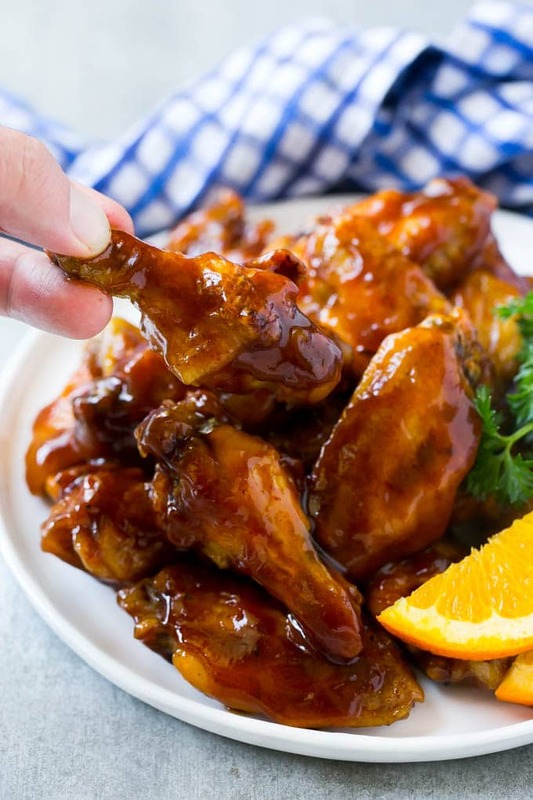 I’m always looking for new ways to jazz up our game day snacks, and these slow cooker chicken wings definitely fit the bill. 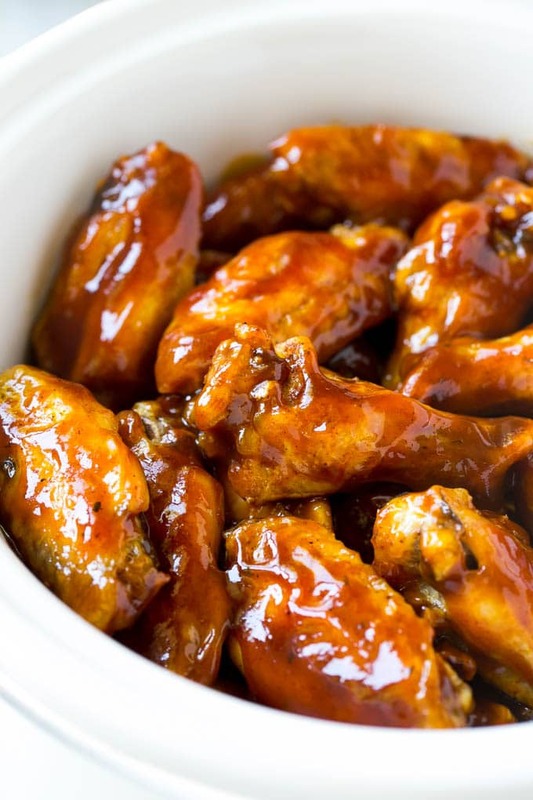 These chicken wings are incredibly easy to make and they’re perfect to eat while tailgating or watching the game at home with family and friends. 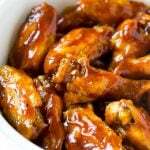 Both the kids and adults just love these wings! I get everything I need for my tailgating parties from Walmart, it’s a one stop shop! They have a wide variety of Kraft Heinz products that make game day entertaining quick and effortless for busy families. 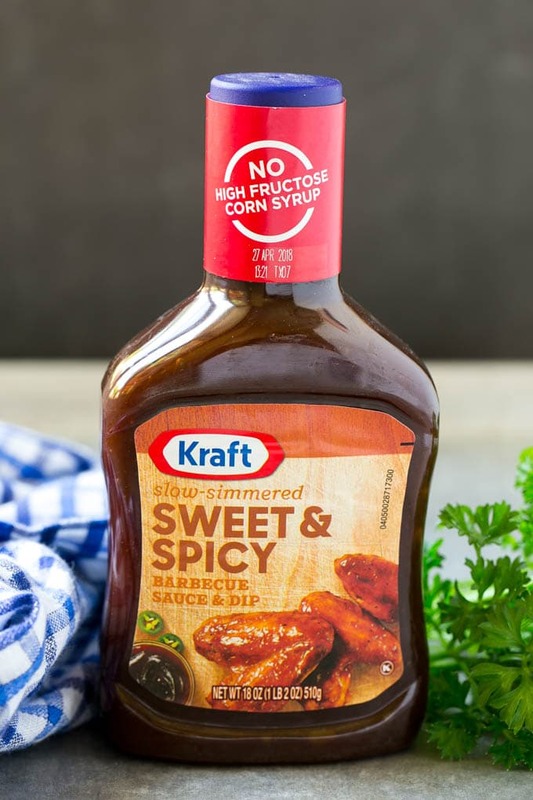 This recipe features KRAFT Sweet & Spicy Barbecue Sauce; it’s the perfect complement to the tender slow cooker chicken wings! For these slow cooker chicken wings, the chicken is par-cooked before it’s coated in a simple yet delicious sauce and slow cooked to perfection. 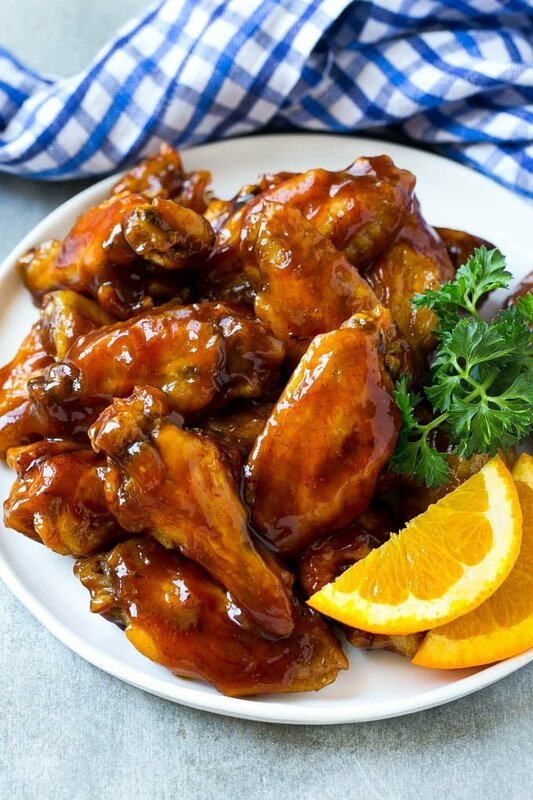 I love this recipe because the prep time is so short – just pop the wings into the oven and slow cooker, then kick back and relax while you wait for your snacks to be ready. Entertaining friends and family doesn’t have to be time consuming or complicated. I love that it’s so convenient to get everything I need at Walmart, whether it’s ingredients for a delicious meal or tailgating necessities like Coleman grills and coolers. Be sure to visit Grab Go Wow for more great recipes and tips and tricks for easy entertaining! 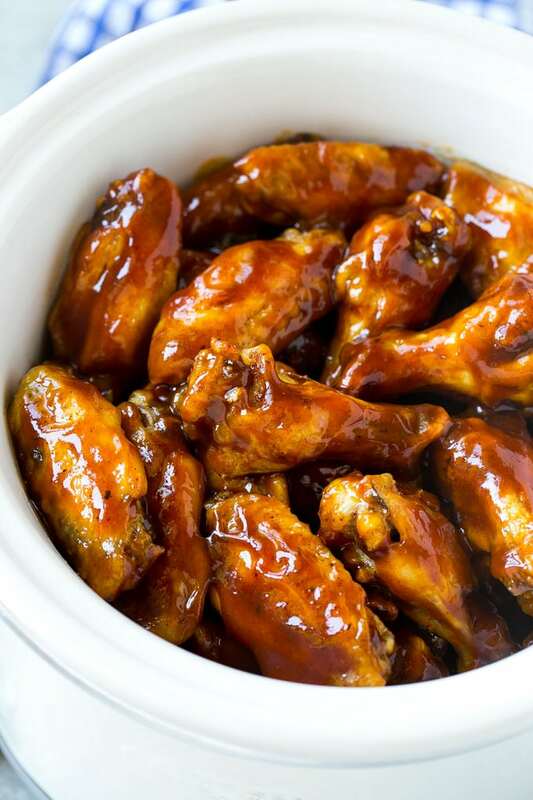 These 4 ingredient slow cooker party wings are the perfect easy snack for tailgating and entertaining. They're tender, saucy and full of flavor! Those wings would be perfect for a party! How easy are these?! Pinning to try during football season this year. Headed for a potluck dinner and this would be ideal! I loves sweet and tangy sauce! This is so perfect for my busy family!